Learn about Hybrid TEFL Certification class options available to International TEFL Academy students. International TEFL Academy offers hybrid TEFL course options that enable Online TEFL Class students to complete their practice teaching (practicum) on location at particular in-person TEFL class sites. 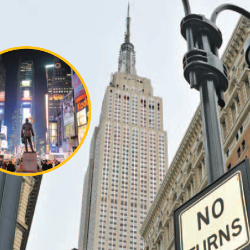 This includes hybrid class options in Spain, and New York. Each hybrid option is unique, so check out each of their respective pages to learn more. 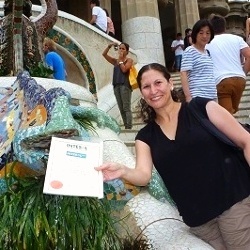 - Barcelona, Spain Hybrid: Enables participants to enroll in Spanish language classes and receive a student visa while completing their TEFL training and then teaching English in Barcelona. 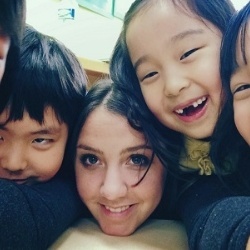 - New York City Hybrid: This exclusive hybrid TEFL program was created to provide ITA Students who have completed the ITA Online TEFL Class with an opportunity to complete their required in-person practice teaching and hone their skills under the expert guidance of professors/instructors in New York. NOTE FOR ENROLLMENT: Participants must enroll in an International TEFL Academy TEFL class before signing up for a hybrid option. 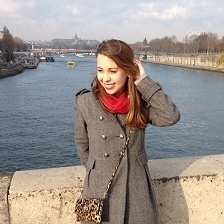 Before enrolling in any International TEFL Academy, it is imperative that you speak with an advisor. Please fill out a form or call 773-634-9900 to speak to an advisor who will answer your questions; review your employment prospects for teaching English abroad, and assist you with the enrollment process. 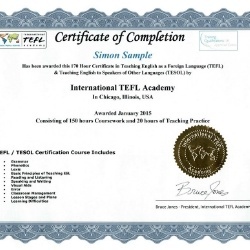 Learn the basics about TEFL certification & teaching English abroad. 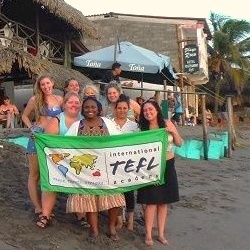 Looking for Other TEFL Class Options? International TEFL Academy offers internationally accredited TEFL certification classes online & in 25 locations worldwide. All classes, including the online class, are taught by experienced university-level instructors and incorporate live practice teaching (practicum). All students & graduates receive lifetime worldwide Job Search Guidance. 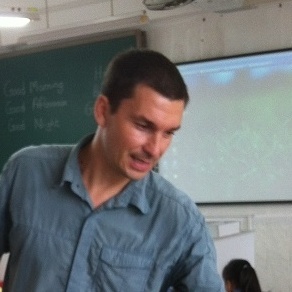 Review your TEFL class options below to learn more.